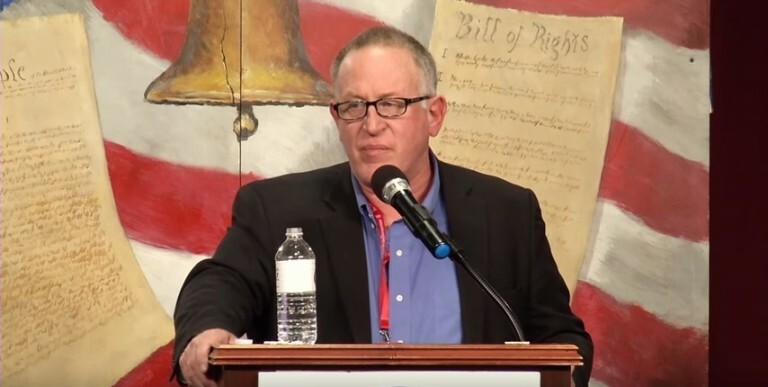 Trevor Loudon will be speaking three times in Colorado, starting Tuesday June 12. Arapahoe County Tea Party (after gubernatorial candidate) 7pm June 12, 9195 E Mineral Ave, Centennial. Colorado Springs, 7pm June 14, Library 21C, 1175 Chapel Hills Drive, Colorado Springs. $20 at the door. I haven’t been to Colorado in awhile, so I hope to see old friends and new. We need to get organized for the upcoming elections.